Advances made in the development of the Tesla Model 3 mean that the US-based electrical vehicle manufacturer can now use 5,000 feet (1,524 m) of wiring per vehicle, compared to approximately 10,000 feet (3,048 m) of wiring used in each Model S sedan. The upcoming Model Y compact SUV(pictured), however, does better still, using just 328 feet (100 m) of wiring, according to CEO Elon Musk in an Automotive News report. The massive reduction in wiring is possible due to the use of new electrical systems which use different voltage and power transmission hardware, Musk said, adding that the company is moving away from conventional 12-volt systems. The Model Y is due to make its debut in 2019 or 2020, according to the report. 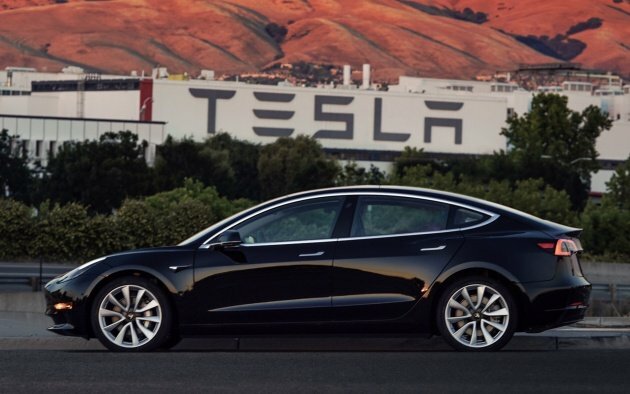 Currently, the California-based EV manufacturer is occupied with getting the Model 3 out of “production hell,” and eventually get it rolling out of the factory at a rate of 10,000 units a week in 2018, at which point there could be a performance model of the Model 3. Simplifying componentry such as wiring harnesses are key to a vehicle’s production time, as well as the maintaining of quality. This will be an area of concern, as Tesla is increasing the number of products emerging from its single factory. 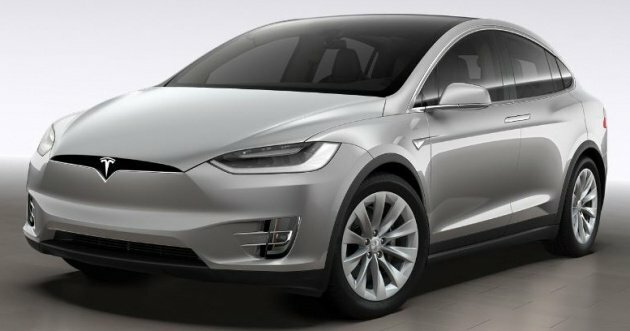 Plant automation and vehicles designed for simpler construction (such as the Model 3 and Model Y) will accelerate production cycle times, Musk hopes. The Model Y’s production plan will be a step apart from what the rest of the automotive industry or even Tesla itself will be doing, Musk told analysts. “There will be nothing close to it,” he said, without elaborating further. Hey Elon, why not build every component as modular (steering, rack & pinion, shocks, engine, etc.) and link them all via bluetooth 5. Now you can really save another 5,000 feet of wiring and call it a day. Brilliant! Stick to your kicap business. Bluetooth not secure, unlike wired connection. Sound genious but actually clueless hehe..
Isit 7seaters? Cuz if not, bashers says its failure.